You've heard of the Grammys and the Emmys, but how about the MilliGrammys? 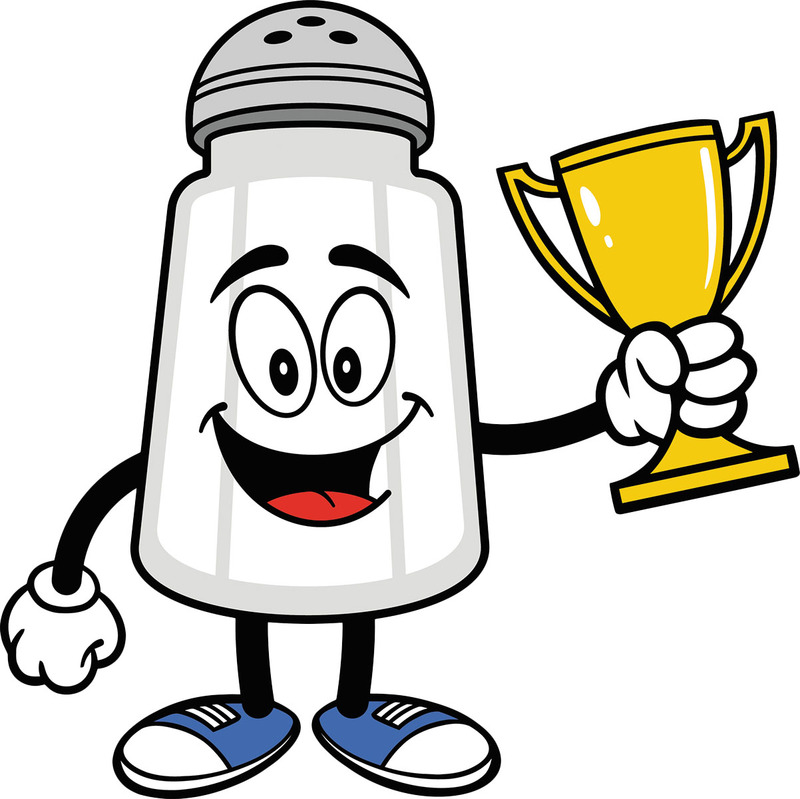 This satirical award is given by the Center for Science in the Public Interest (CSPI) to the American restaurant foods that give you the biggest dose of sodium in one serving. On Oct. 11, 2017, the organization gave the award for Sodium Content in a Sandwich by a Chain Restaurant to Subway's Footlong Spicy Italian with Provolone and Mayo, with 3,380 milligrams (mg) of sodium, 1,080 mg more sodium than you're supposed to eat in an entire day. Most Sodium in a Single Menu Item went to P.F. Chang's Pad Thai with Shrimp (5,250 mg of sodium), and Chili's restaurant received a Lifetime Achievement Award for a trio of high-salt offerings, including the Beef Bacon Ranch Quesadilla (3,990 mg of sodium), Crispy Fiery Pepper Crispers (6,240 mg), and Texas Dry Rub Ribs (6,260 mg). CSPI's goal is to raise awareness and get restaurants to curb high sodium levels in their food. To learn more about the awards, visit www.health.harvard.edu/mga.